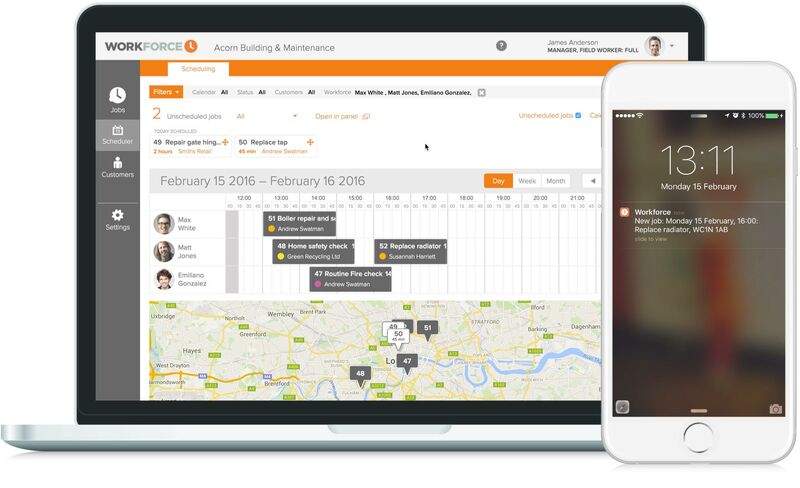 Workforce.FM is designed to help you organise more effective delivery of your planned maintenance services by bringing you closer to your recurring customers. Workforce.FM features simple scheduling and communication systems that encourage customers to build a trusting, positive relationship with your planned maintenance company. 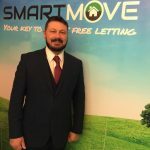 With planned maintenance jobs, keeping your customers happy and developing positive relationships with them is not only essential for retention, but will encourage them to recommend you to friends, family and businesses. Workforce.FM provides companies delivering planned maintenance services with the ultimate tool for opening up clear and constructive lines of communication with their customers with an efficient, secure and easily personalisable Customer Portal. Depending on the permissions given by office staff, customers can view existing quotes, job and invoices and speak directly with fieldworkers and administrators via a two way messaging system. If you have Workforce.FM integrated with your existing accounts software and have enabled Stripe card payments, you can also effortlessly process payments against invoices within the Customer Portal. 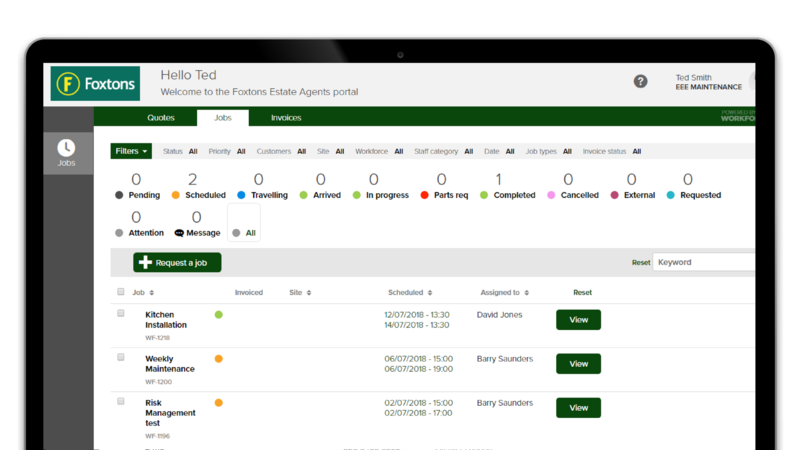 Setting up recurring jobs for planned maintenance works can be done in seconds with Workforce.FM. Our system is user-friendly regardless of your expertise and can be as rigid or as flexible as you need, with plenty of options for customisation. Create jobs in seconds with Workforce.FM’s straightforward and intuitive navigation, including the drag and drop scheduling tool. Our system is adaptable, so you can create an ad-hoc job for a customer or use a predefined template that has been set up ahead of time. Once saved, jobs and all information associated with them are immediately received by field workers on the mobile app. Jobs can be set to recur daily, weekly, monthly and yearly by using a simple drop down menu in the job creation tool. Office staff are given the option to define a custom frequency for the job to recur, as well as the end date of this pattern. This gives you greater freedom to work round your customers needs and deliver your planned maintenance services on a more flexible basis. If there are any documents relevant to a single job or a batch of jobs, such as forms or terms and conditions, these can easily be added and viewed by all field workers as necessary.